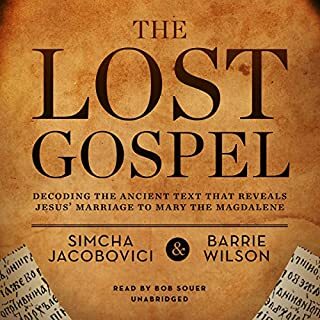 The Lost Gospel takes listeners on an unparalleled historical adventure through a paradigm-shifting manuscript. What the authors eventually discover is astounding: confirmation of Jesus' marriage to Mary the Magdalene; the names of their two children; the towering presence of Mary the Magdalene; a previously unknown plot on Jesus' life, thirteen years prior to the crucifixion; an assassination attempt against Mary the Magdalene and their children. it all makes sound sense! Pretty central for much of the argument, is stuff like Virgin births like mithras, without any not that this is talking about being made out of a rock, and they take texts like The secret gospel of Mark and the Gospel of Jesus wife to be authentic. 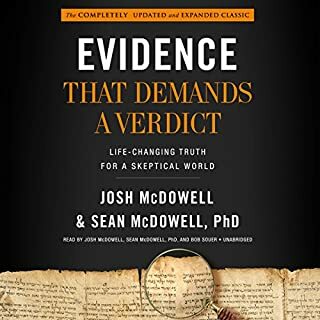 Also they put very high stock in hidden changes in many texts that is simply edited or even removed to shift theology of text, with no textual evidence to back it up. Also they some times have either done seriously sloppy work, or outright deliberately lied, for instance when they say that Ephrems hymn 21 specifically refers to Mary Magdalene, and not Mary the mother of Jesus, and cites a passage saying The church is like Mary, but when you check the hymn, the last Mary mentioned is Mary, Jesus' mom. At the very least it was very entertaining read. But when I see so many factually wrong and borderline lies in the material I actually knew about, and in the few things I actually checked, I find no reason at all to trust that the even more speculative and controversial stuff is trustworthy either. At least there's heaps of chapters in here, so it's somewhat easy to navigate, but this book is definitely best suited for having in print. Lists of Bible references, references to other chapters and the general layout seems to be designed as a resource to look up, when in need. The general flow is what separates the book from a lexicon, because there's a storyline, a progression, instead of a list. 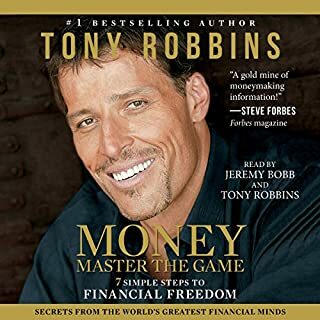 I was negative to the title before finishing it, because of the cheesy title, but it turned out to be a very serious book, self-aware and strong. I love that they often do not overstate the case, and rather leave the case open, and that they even encourage to read criticism of their own book. That's a healthy way to go forward. The material in itself is simply very good. What made the experience of listening to Foundations the most enjoyable? 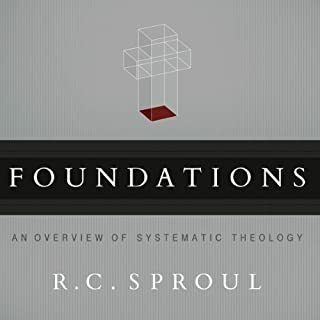 I appretiate that this is meant as an introduction to all the different subjects within theology, but I would love if it would have gone a little bit deeper in some subjects. Going to charter 2 was bad, because the narrator paled compared to Tony. Great book, though.